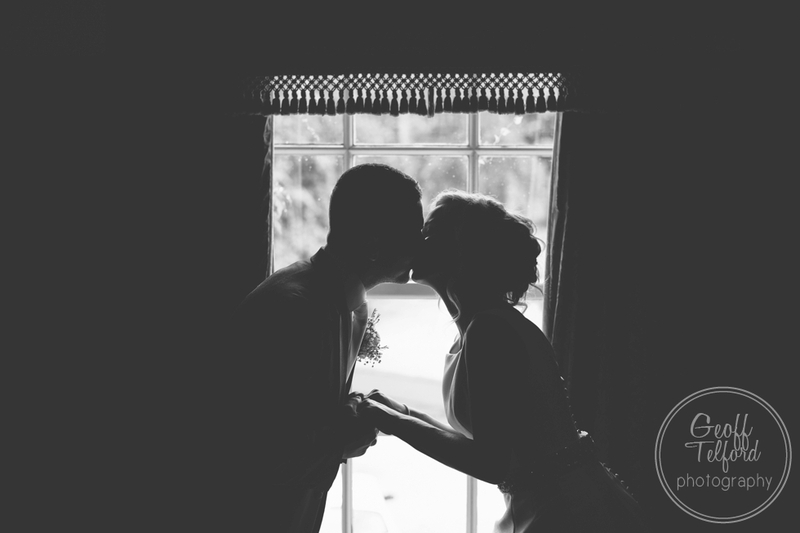 Ben and Leanne were a lot of fun to be with! 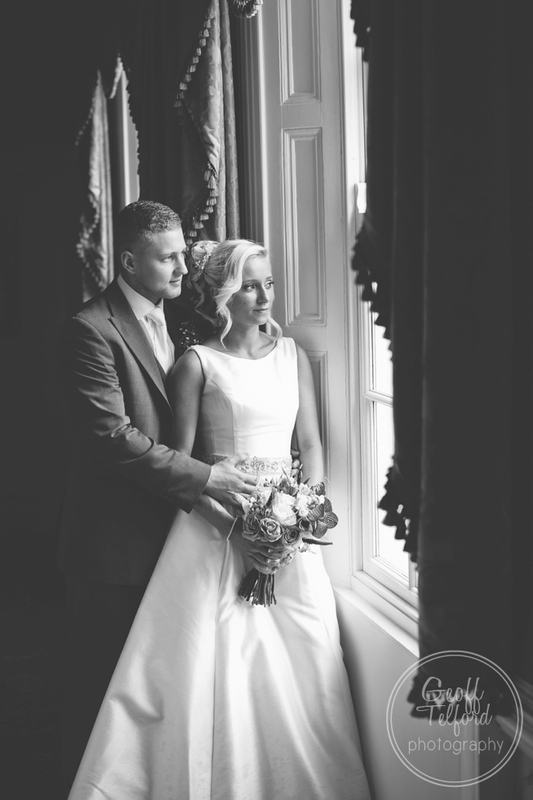 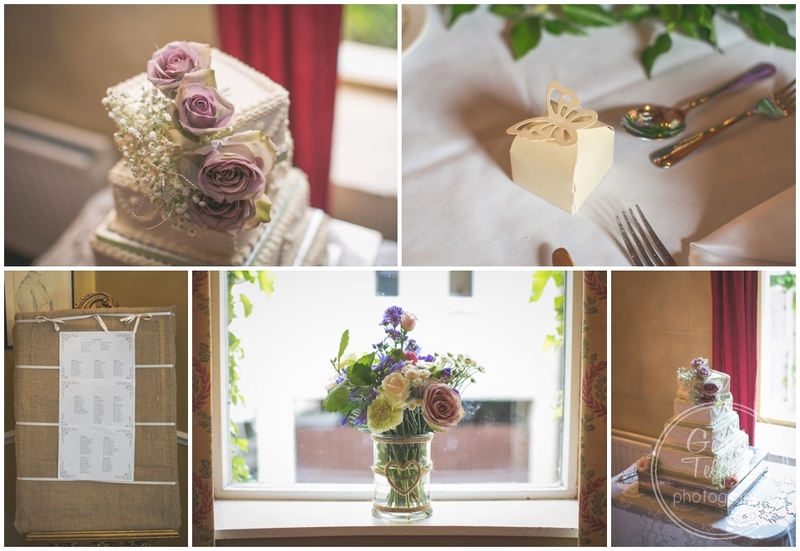 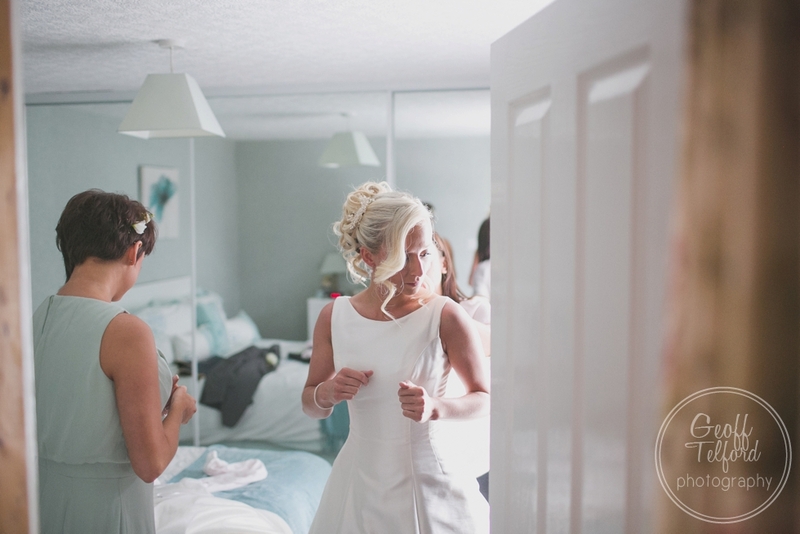 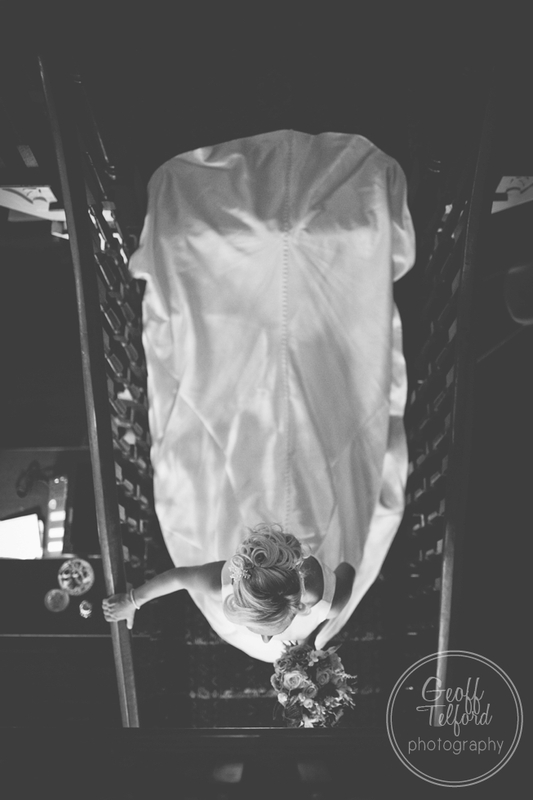 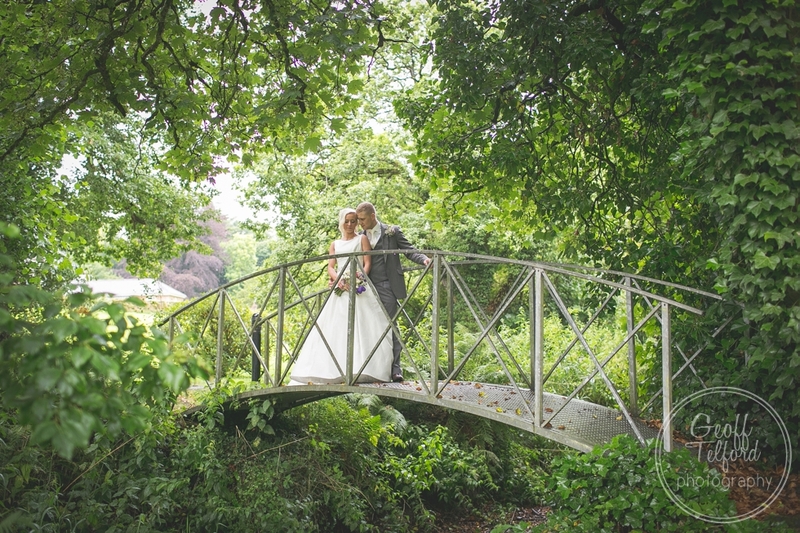 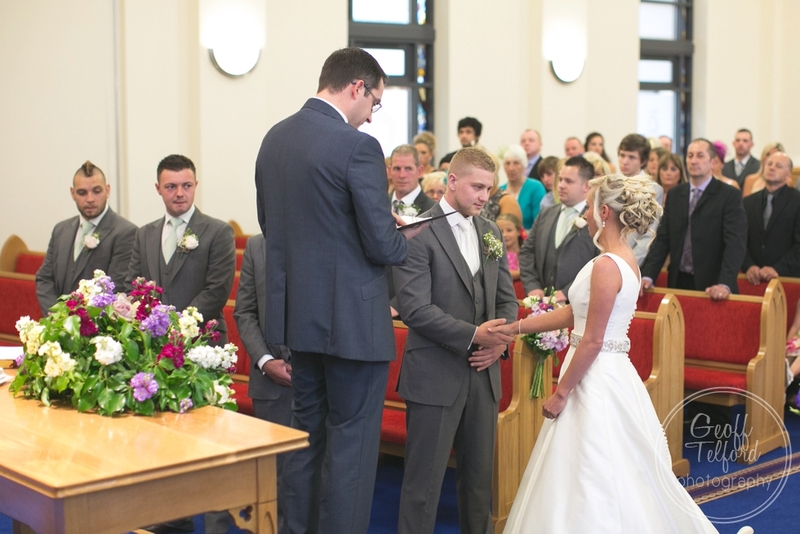 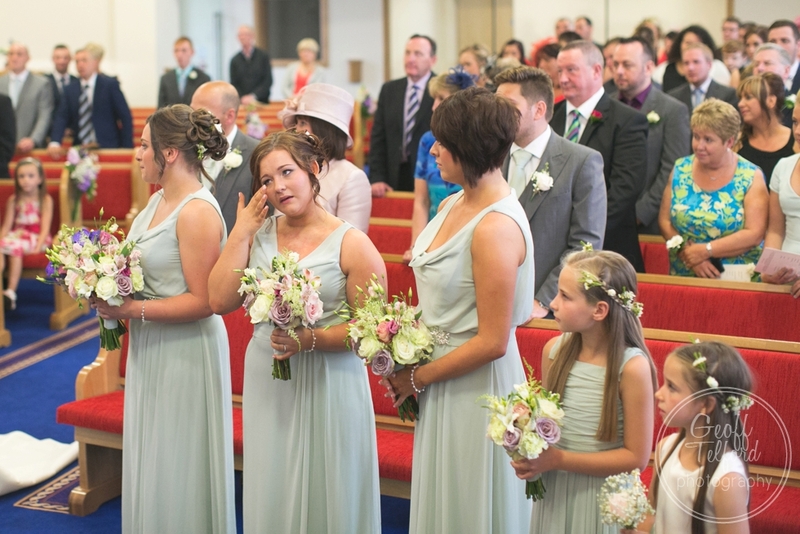 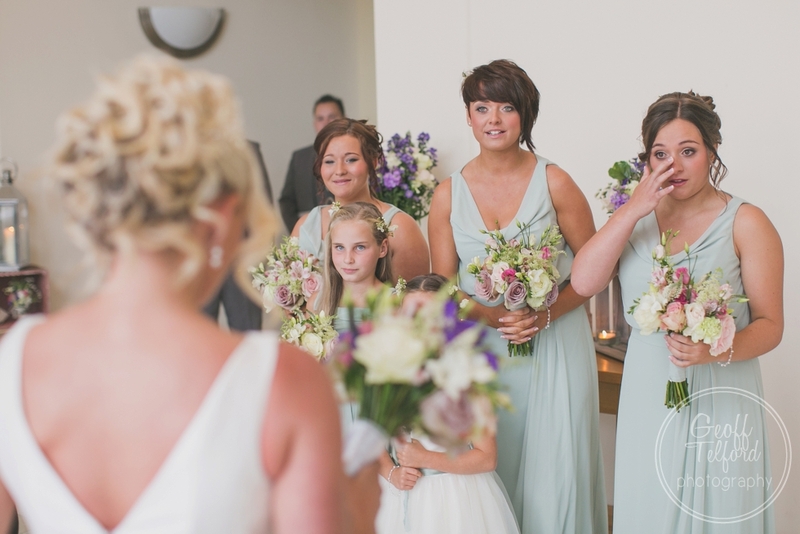 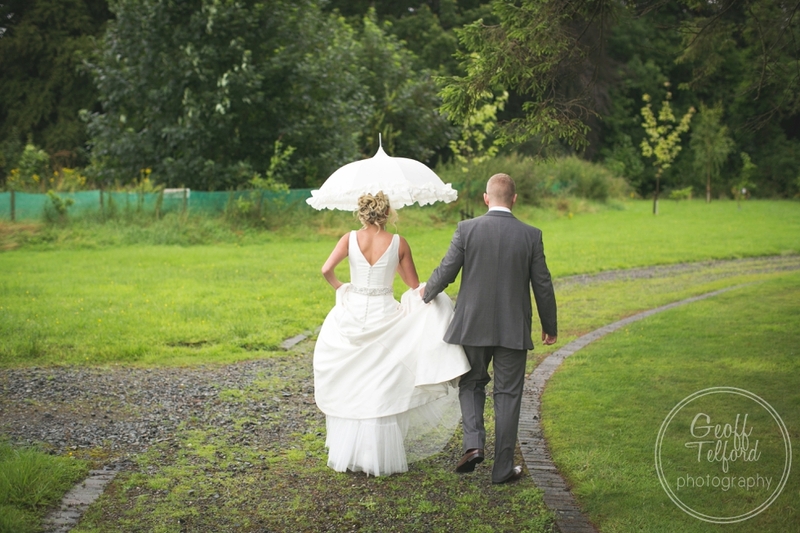 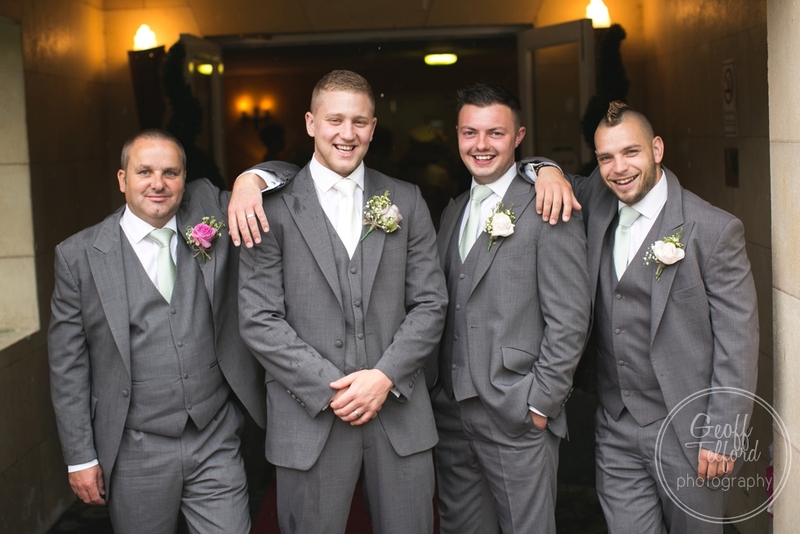 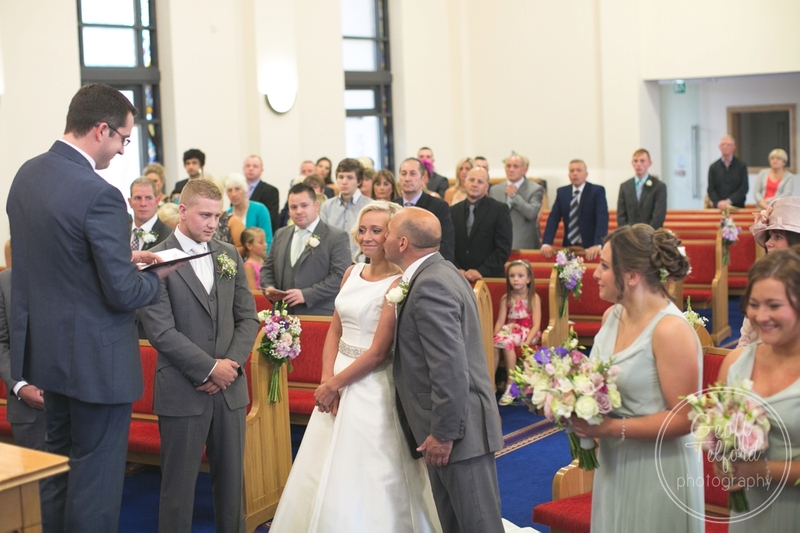 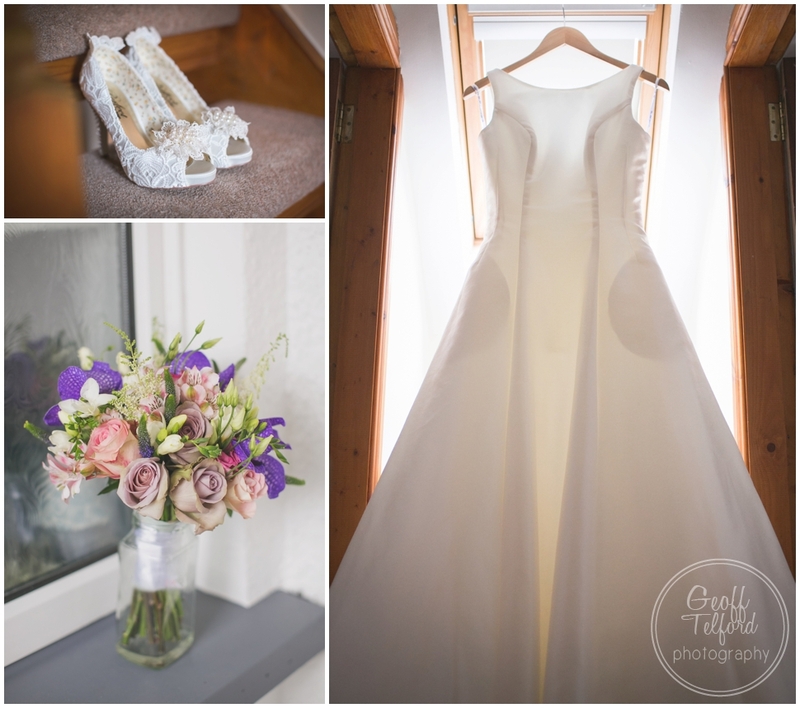 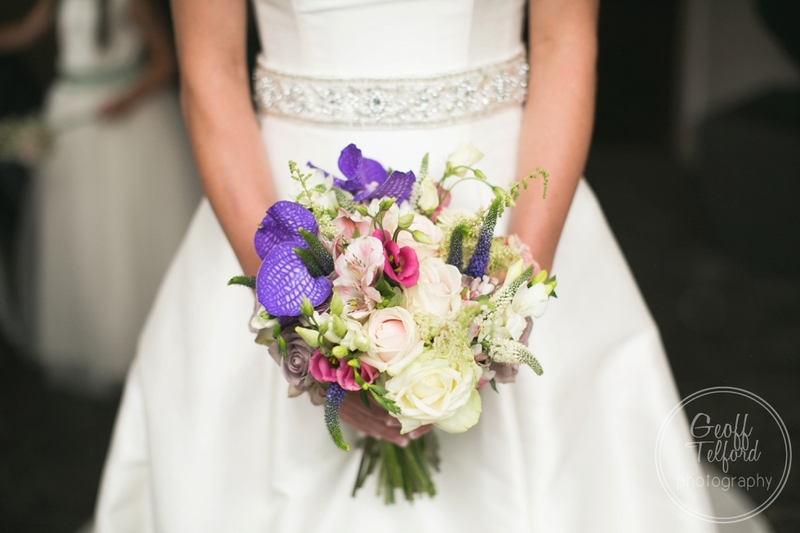 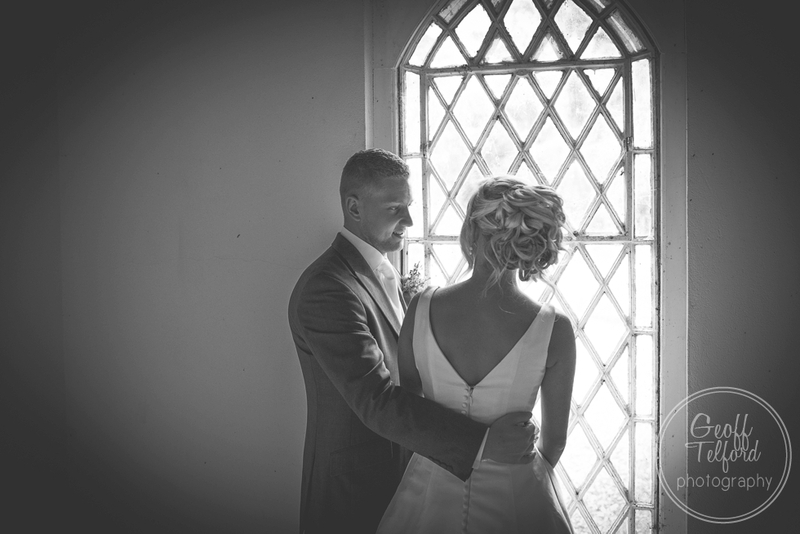 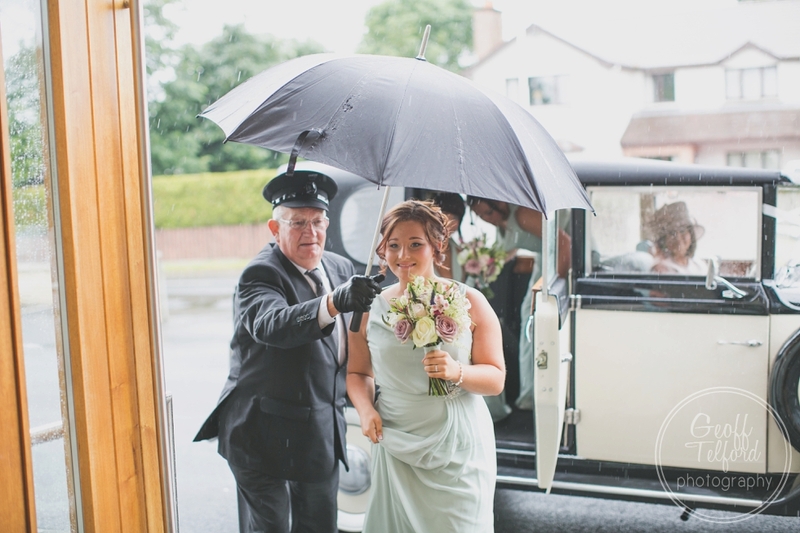 Their Tullylagan Hotel wedding was definitely one to remember. 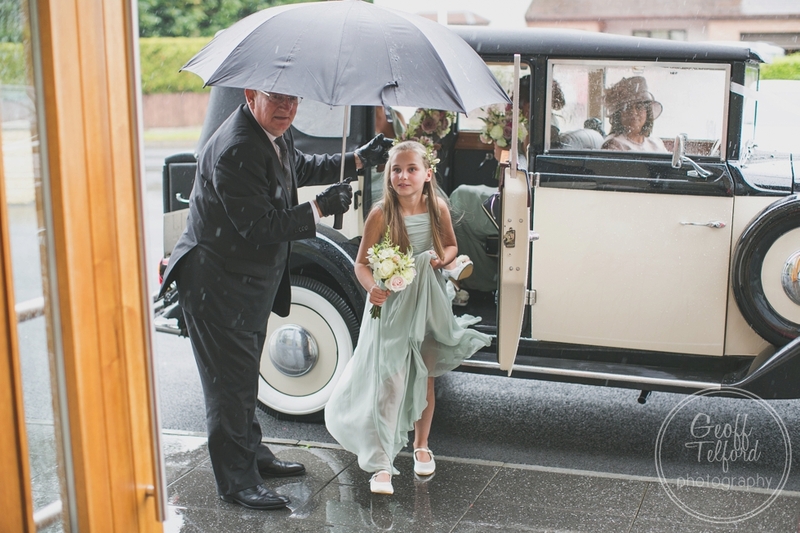 We thought we were going to get ‘rained off’ when we arrived, but thankfully our prayers were answered and with the help of an umbrella (which I left behind *sadface*) we managed to get some time outside. 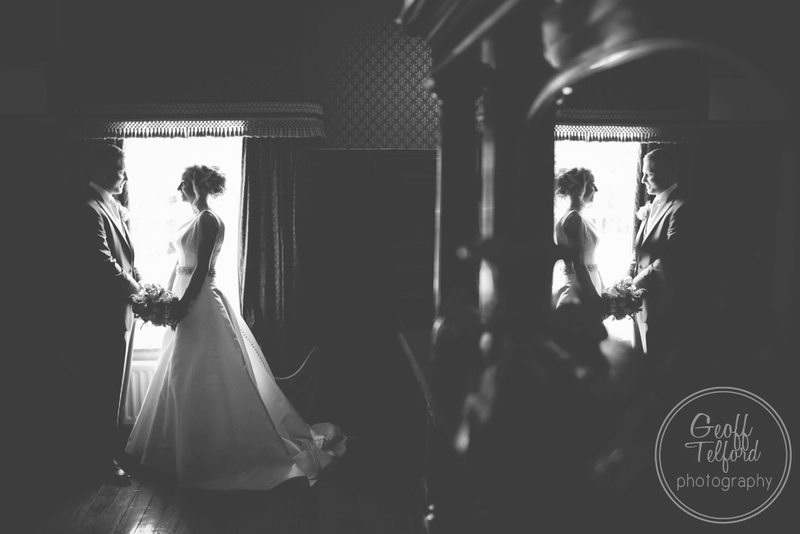 There are so many venues across Northern Ireland that rooms with character but as a natural light photographer I thrive in daylight. 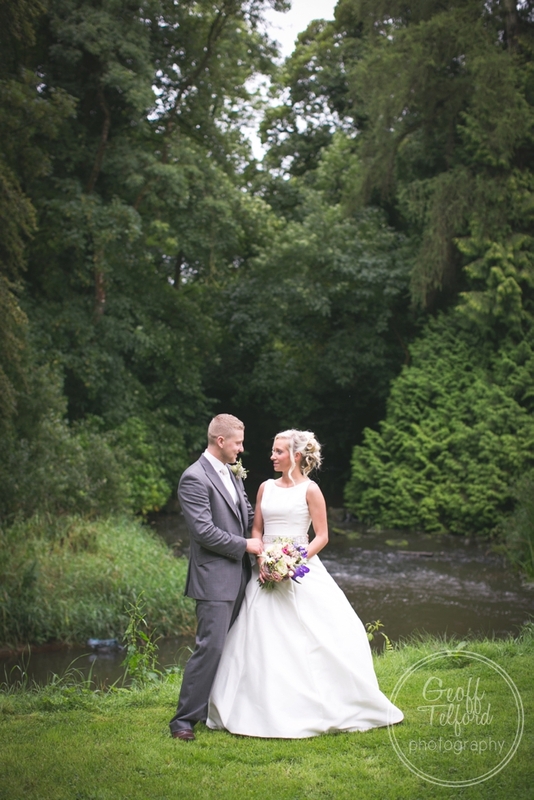 I love the near autumnal tones of these images. 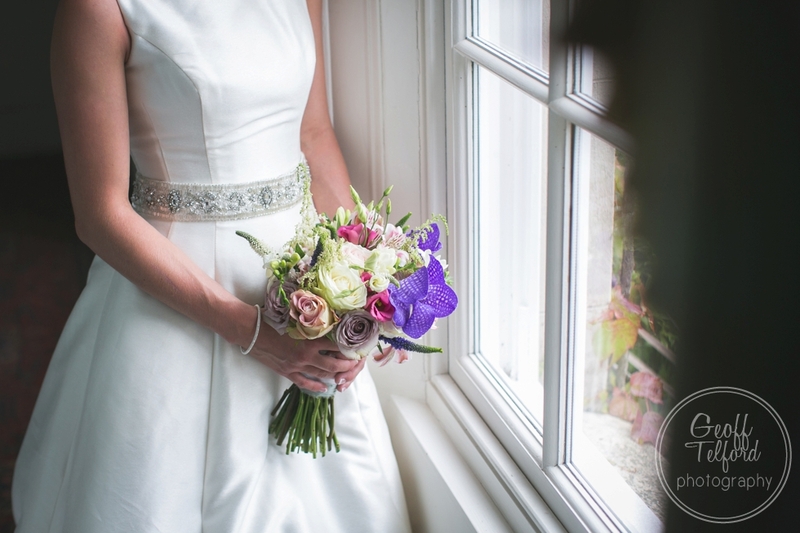 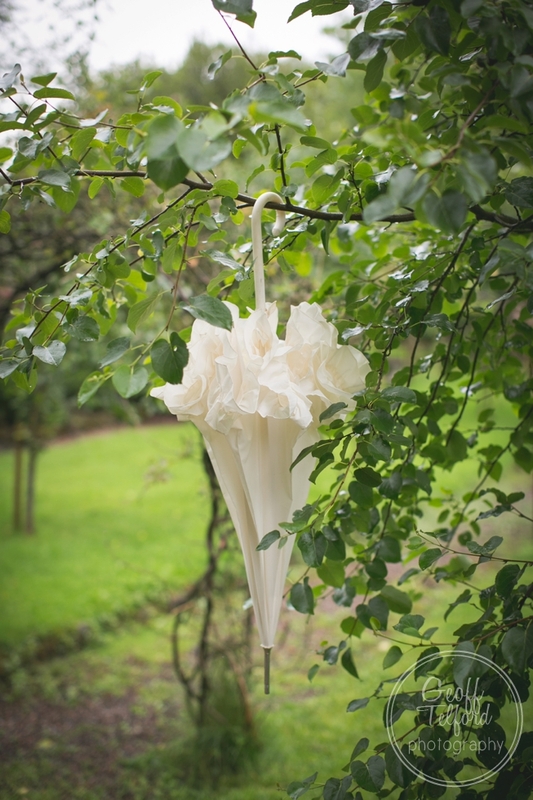 Wow Geoff Telford Photography stunning photos you make my flowers look amazing what a fab day the rain did not deter.